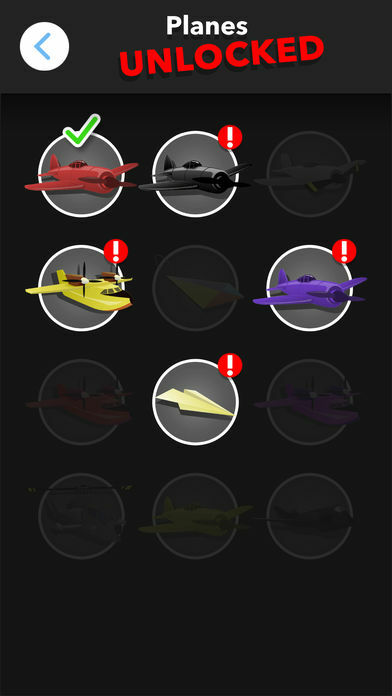 Home #ADDICTIVE Go Plane – Avoiding Missiles Can Be Fun? 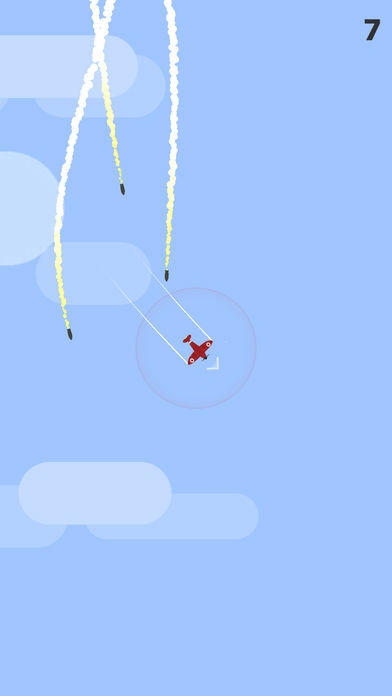 Go Plane – Avoiding Missiles Can Be Fun? 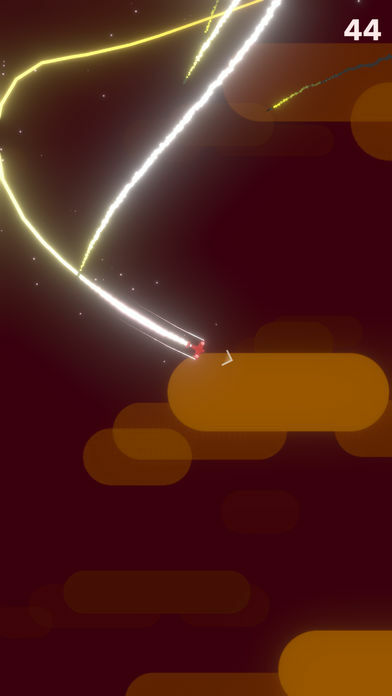 Played using a simple set of (Touch and Drag) controls which are used to control the direction in which your plane flies from anywhere on the screen, Go Plane is simple and easy to play (once you’ve figured out how to avoid 10-20 missiles all at once). 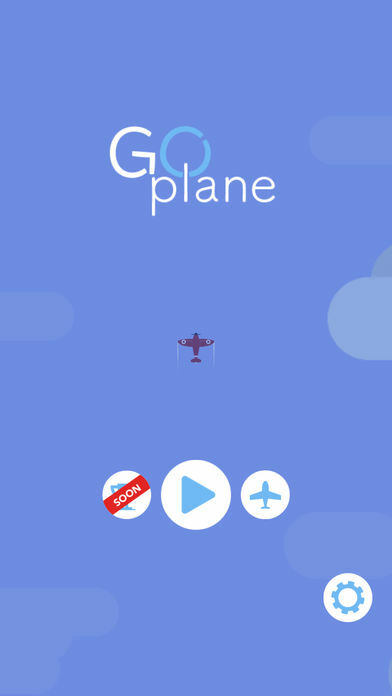 If you’re planning on purchasing this game, by all means, give Go Plane a try because it is a great game! However, if you’re looking for a game you can play for free without being bombarded with more advertisements than gameplay, this probably isn’t the game for you.